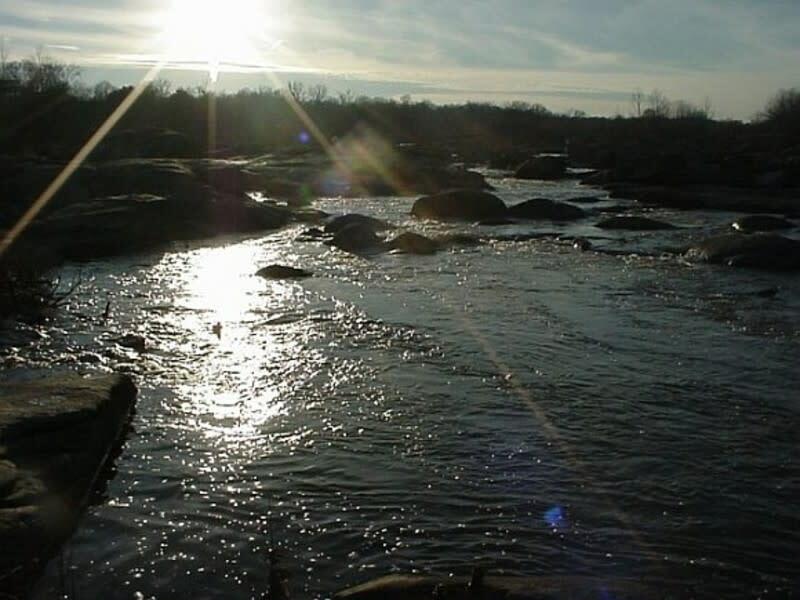 The easternmost section of the James River Park, it’s a popular fishing spot with a concrete boat ramp and a parking lot that accommodates over 100 cars and trailers. 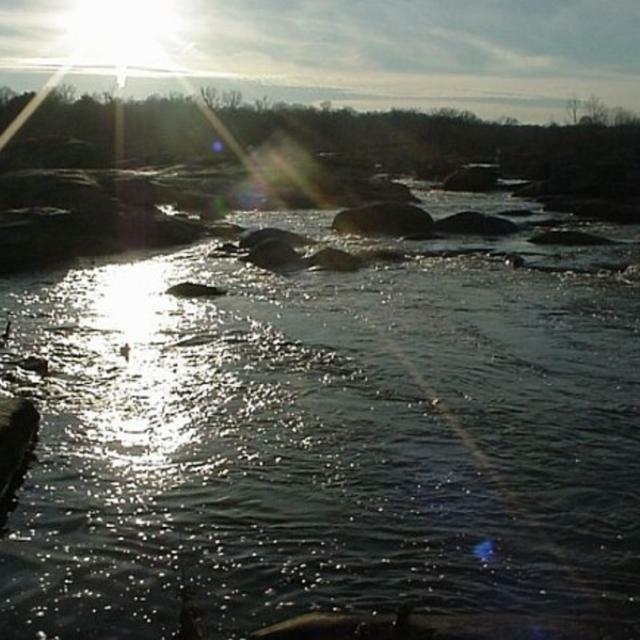 It’s also the beginning of the Richmond Slave Trail. This section is located at the end of Brander St. Take the Maury St. exit off I-95 and turn right.